Lexus will return to Salon Prive later in September this year to showcase its industry-leading range of full hybrid models. It will have a special focus on the F Sport versions of its cars, which combine sportier styling and performance with the peerless luxury, craftsmanship and advanced technologies that are associated to the Lexus brand. 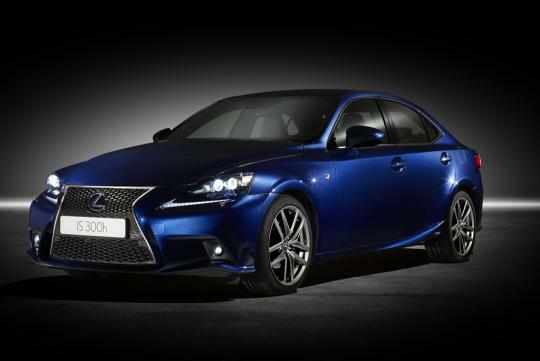 Among the line up will be the IS 300h F Sport, representing Lexus's all new sports saloon. Adopting Lexus Hybrid Drive technology for the first time, the new IS presents the latest interpretation of Lexus's L-finesse design philosophy. 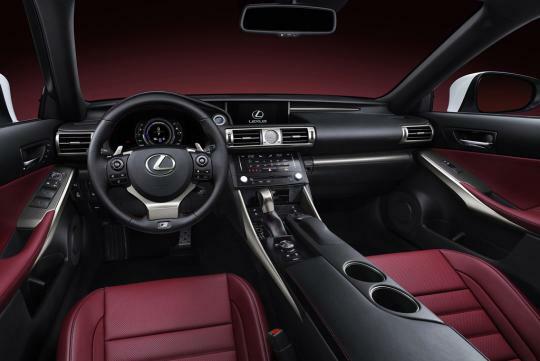 The effect is even more pronounced in the F Sport, with a stronger rendering of the spindle grille design and styling cues inside and out that take reference from the Lexus LFA supercar. As it delivers increased driving pleasure, the IS 300h achieves CO2 emissions from 99g/km and an official combined cycle fuel economy of 27.9km/L at the same time . 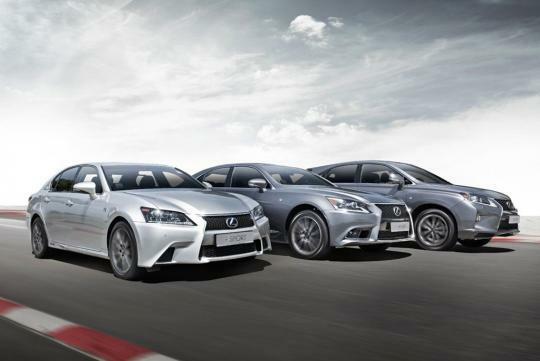 It will be joined by the new GS 450h F Sport, representing the fourth generation of Lexus's luxury sports saloon. 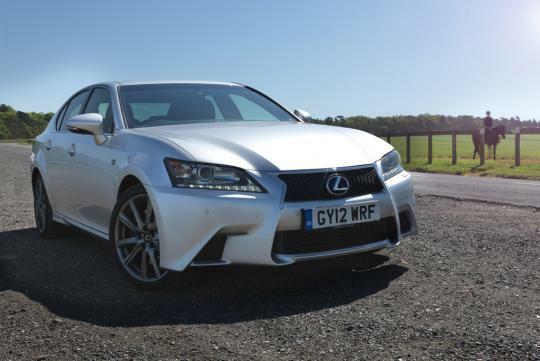 The GS's hybrid system combines a 288bhp V6 petrol engine with a compact but powerful electric motor. The GS 450h F Sport can accelerate from rest to 100km/h in less than six seconds and progress to a 249km/h top speed despite emitting a modest 141g/km of CO2. 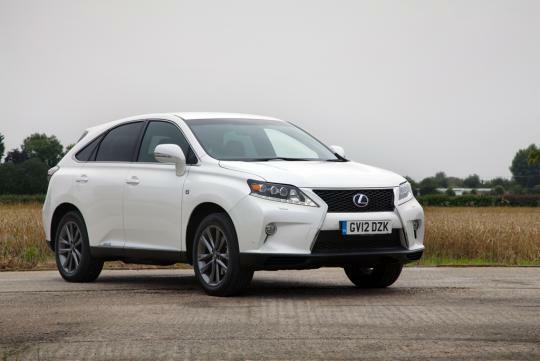 The Lexus RX - the original luxury SUV - has been consistently refined and developed over the years to the current RX 450h. It will be present at Salon Prive in F Sport trim too, demonstrating how Lexus has successfully interpreted its sporting theme across its full model range. 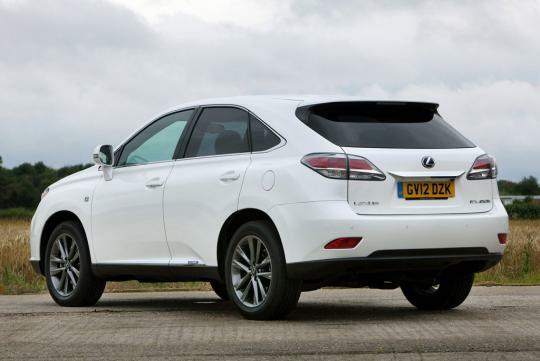 Common with all current Lexus hybrids, the RX allows the driver to select different drive modes to prioritise fuel and emissions efficiency or performance, according to personal preference or driving conditions, including an EV mode for all-electric running with zero tailpipe emissions and fuel consumption. 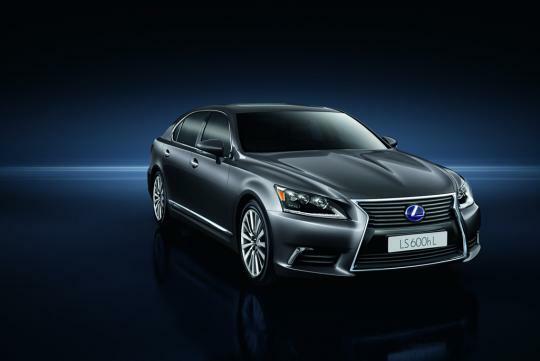 The LS 600h Premier is the flagship of the Lexus range, a limousine rich in advanced technologies and luxury features. 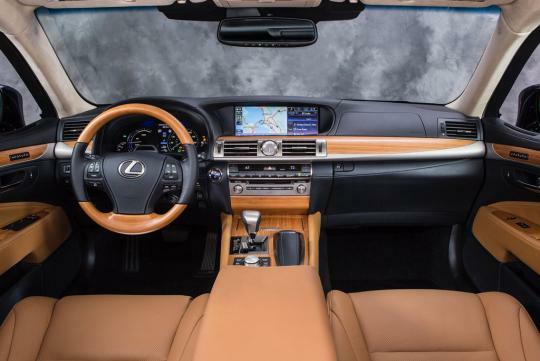 The innovations include the world-first Lexus Climate Concierge, which maintains an ideal cabin environment by monitoring the individual facial temperature of each occupant to determine appropriate co-ordination of the ventilation, heating, heated seats and heated steering wheel. With handcrafted finishes, a supremely smooth V8 hybrid powertrain and a cabin designed for optimum comfort, the LS 600h fulfills Lexus' mission to deliver a world-class limousine.